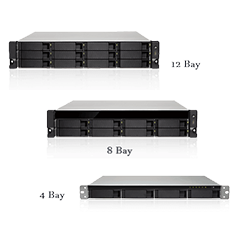 IEI offers the high reliability rackmount enterprise storage server system (Barebone), support multiple operating systems. 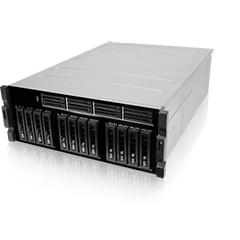 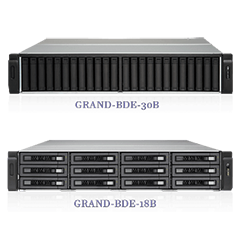 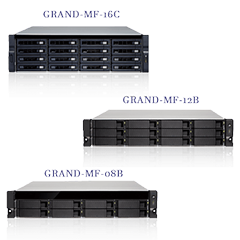 Our Storage server series are available in 1U, 2U and 3U form factors, supporting from 4 to 30 drive bays. 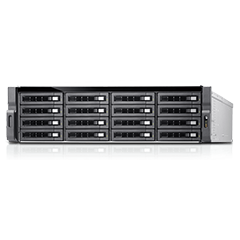 IEI PUZZLE series is the next generation product of network appliance which includes a broad portfolio of x86- based and ARM-based network platform built with the latest generation Intel, AMD, Marvell, NXP or Cavium processors, and Aquantia, Intel, Broadcom, Mellanox network interface controllers. These products are built for proprietary network appliance and uCPE (Universal Customer Premise Equipment).